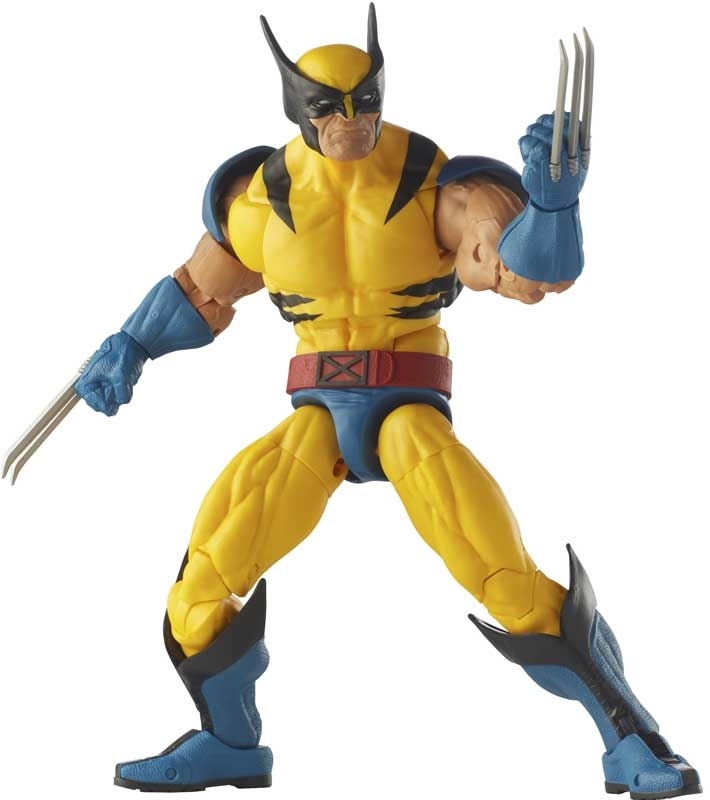 Imagine joining in on the legendary Marvel action with this awe-inspiring 12-inch scale classic Wolverine figure from the Marvel Legends Series. 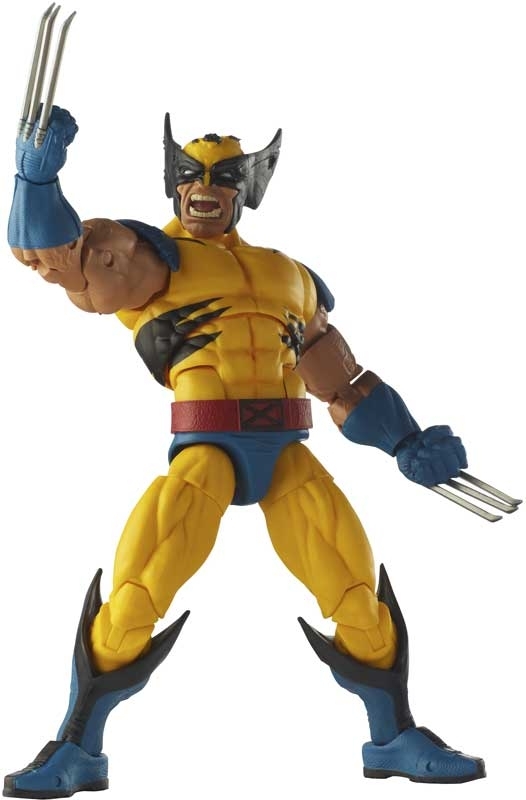 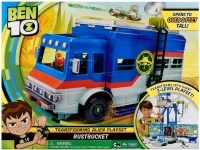 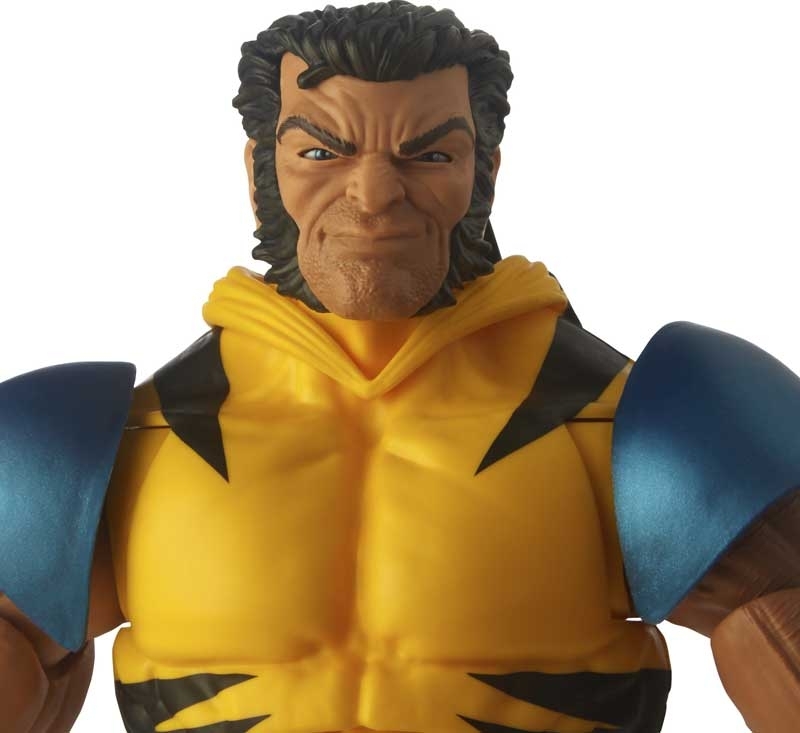 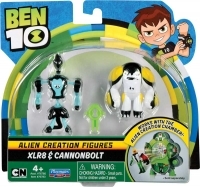 This Wolverine figure includes classic comic design, including classic yellow and blue suit, and interchangeable hands for clawed (popped) and clawless (unpopped) display. 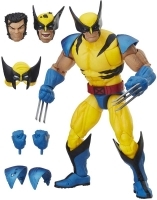 Figure also features 2 battle damaged shoulder pad accessories, so, combined with the included masked battle damaged alternate head, fans can create a battle damaged profile of Wolverine. 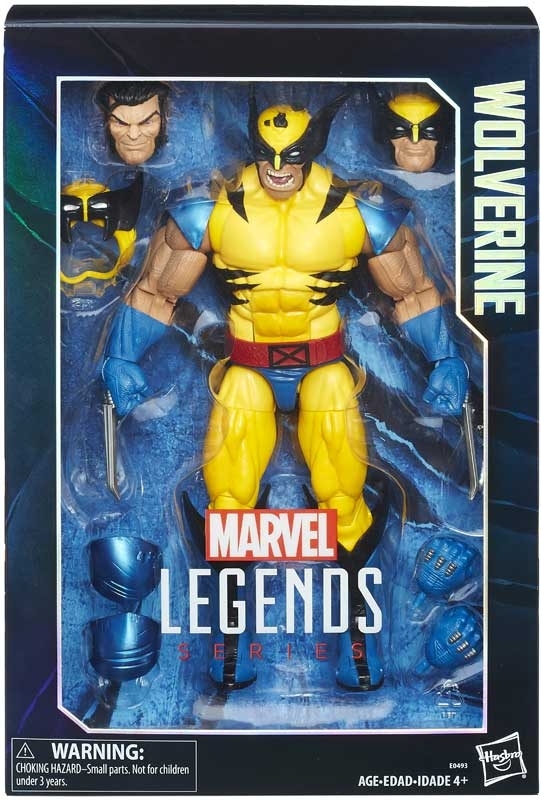 Featuring 30-plus points of articulation, character-inspired accessories, and premium, detailed styling, this Legends figure is an epic addition to any Super Hero and Super Villain collection.